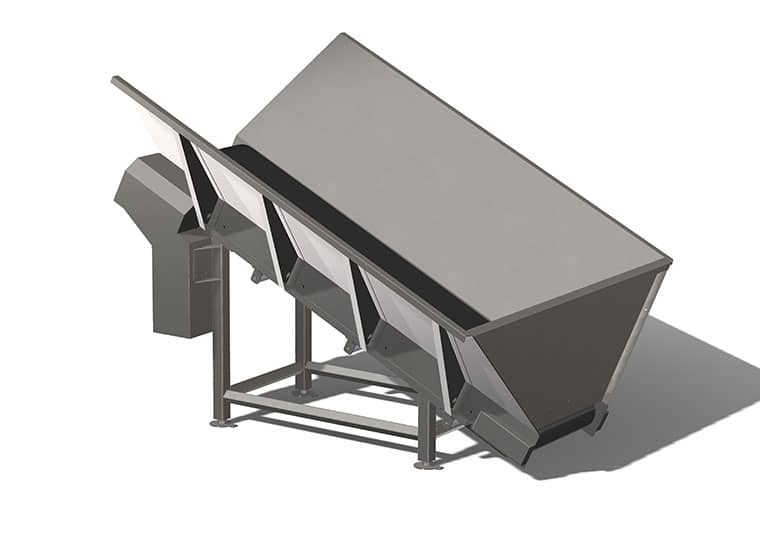 Our bulk hoppers are available in a variety of sizes to suit your applications. 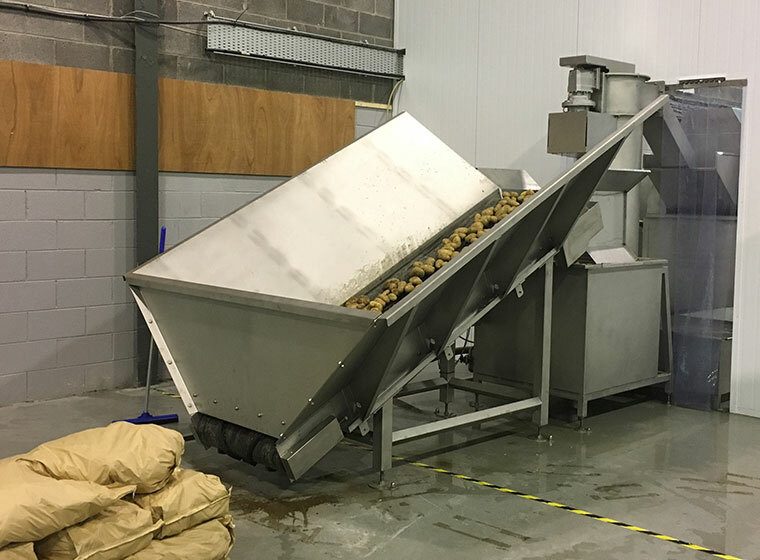 They feature a robust motor/gearbox to chain drive, giving a compact and low maintenance drive system which can be inverter controlled independently or from a master panel. 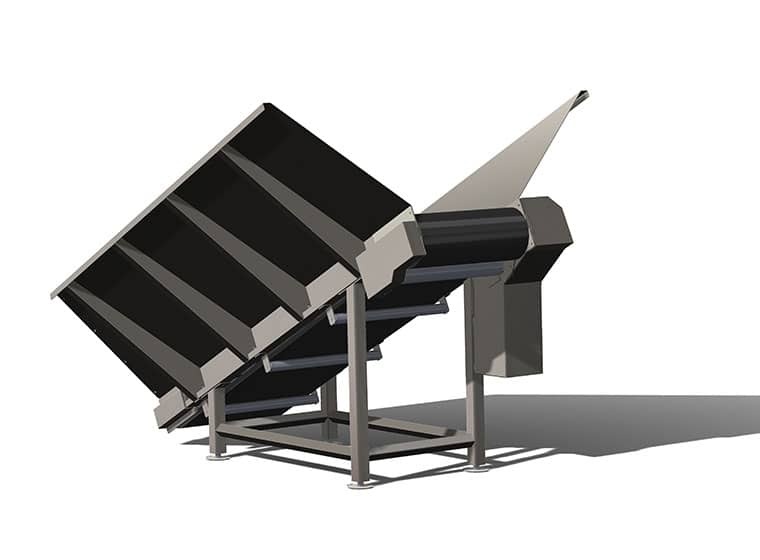 These bulk hoppers are built to be robust, reliable and provide a controlled flow of product.